SAP Philippines (NYSE: SAP) has been recognized as the 2019 Top Employer, for empowering best people practices and having exceptional employee working conditions. This is the second year that SAP Philippines received this distinction. The annual, international research undertaken by the Top Employers Institute recognizes leading employers around the world that provide exceptional employee conditions, nurture and develop talent throughout all levels of the organization, and strive to continuously advance best-in-class employment practices. Crucial to the Top Employers procedure is that participating companies must complete a stringent research process and meet the required high standard across multiple continents and countries. 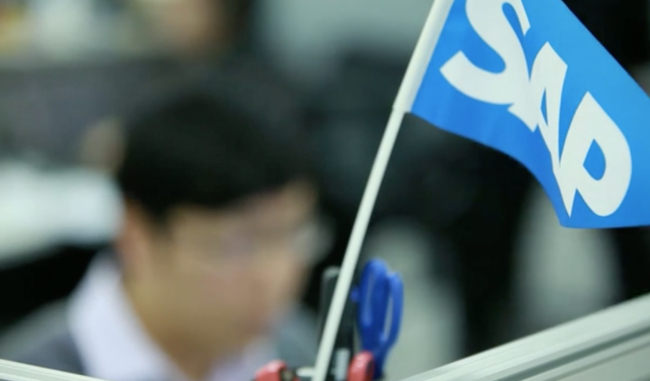 The Top Employers Institute evaluated SAP’s employee offerings on the criteria of talent strategy, workforce planning, onboarding, learning and development, performance management, leadership development, career and succession management, compensation and benefits, and company culture. The bar for a successful pass rate also increases every year, thus forcing companies to take each year’s certification process just as seriously as the previous year’s. As such, only the world’s leading employers become certified as Top Employers. Comprehensive independent research from Top Employer Institute has disclosed that SAP Philippines provides exceptional employee conditions, nurtures and develops talent throughout all levels of the organization and has demonstrated its leadership status in the HR environment, always striving to optimize its employment practices and to develop its employees. You have read every article under the sun about getting a head start but could you be making one of these career-ending mistakes?..